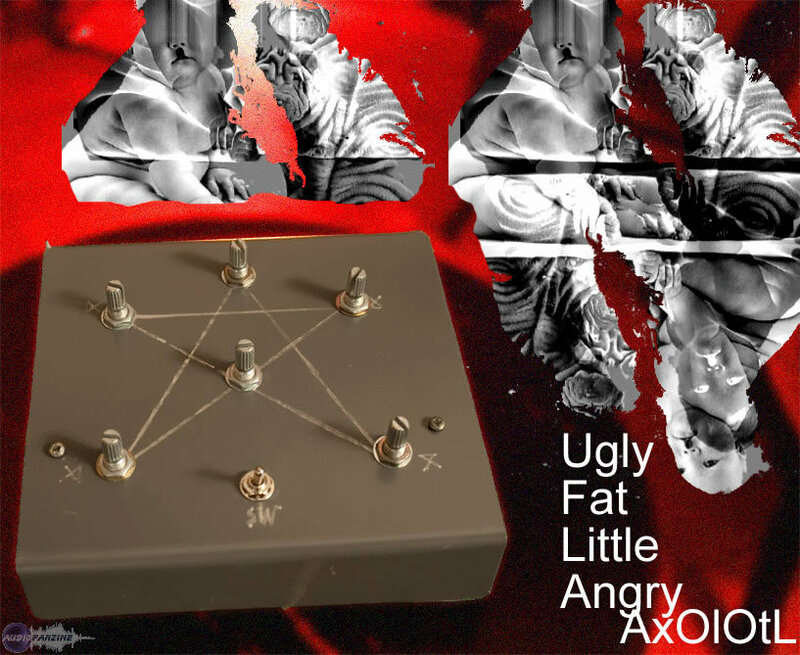 Axolotl, Analog Synth Rack/Sound Module from Stupid Design. 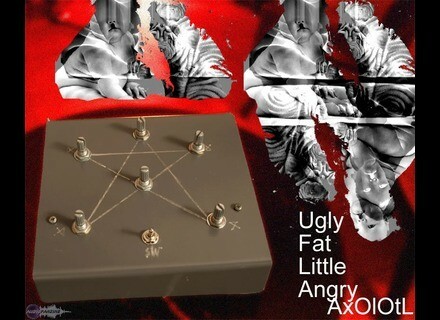 The axolotl is an analog synth noisebox made for "demanding sound-designers and noise musicians," according to Stupid Design. Actually, it's also completely nuts. A dove with epilepsy? A woodpecker under acids? 56 kbps modem connected to an owl? Passing through the underground tunnel crammed with frogs? All of this is in the axolotl, the company promises. Stupid Design says the sound character of the synth will change drastically by turning a simple pot. As for the price, it's as crazy as the synth itself: €145.00. Click here if you're interested in this product. Roland JUNO-G 2 Roland has updated its JUNO-G system to version 2. Roland Prelude-E Prelude is described as "Roland’s next generation of home-entertainment keyboards". Karma Lab Catalyst Vol. 1 For M3 & M50 Karma-Lab has released Catalyst Volume 1 - Creativity Xplosion!, a "KARMA-fied" combi collection for the Korg M3 and Korg M50.